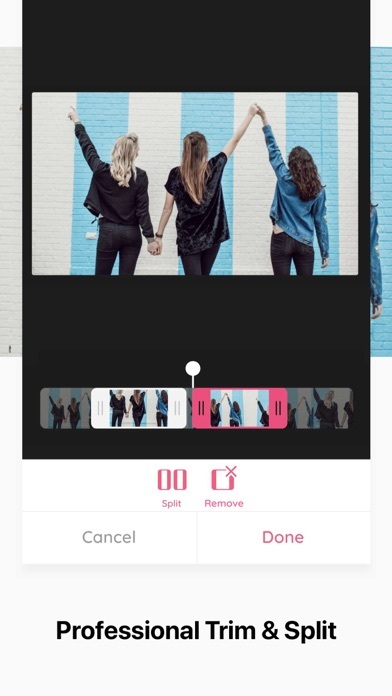 This app is perfect for any video editor— amateur or professional. It is very easy to navigate and will give you a clean crop. I have never had a problem with the app. 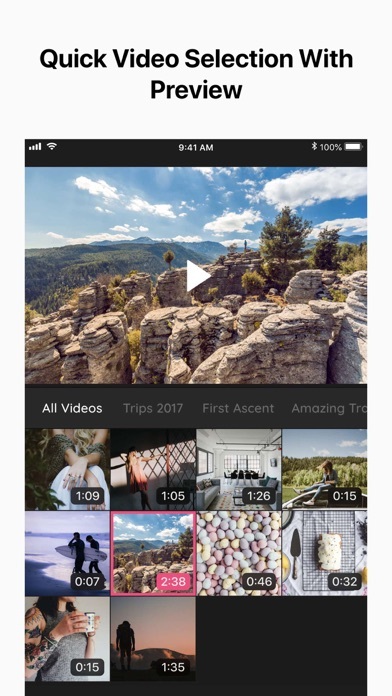 With most other apps, I have been flooded with ads or have been given a video with borders around it. But this app is perfect! I would recommend it to any of my friends. Amazing for editing. Works very easily as it should. Love it! Nothing difficult about it works perfect! I subscribed for the free trial, how do I unsubscribe from the payment ? this app helps me soo much i love it! 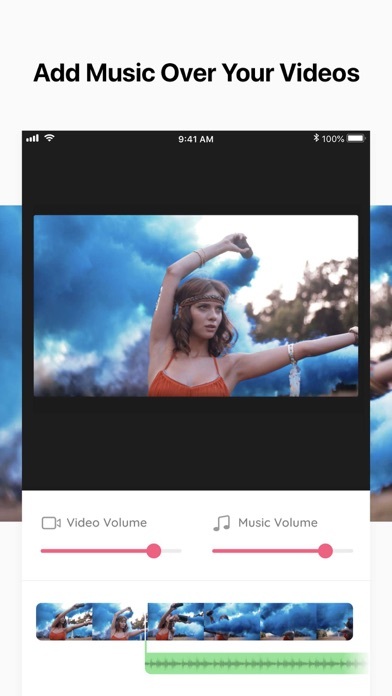 I found an app that will let me crop the SHAPE/size of a video! 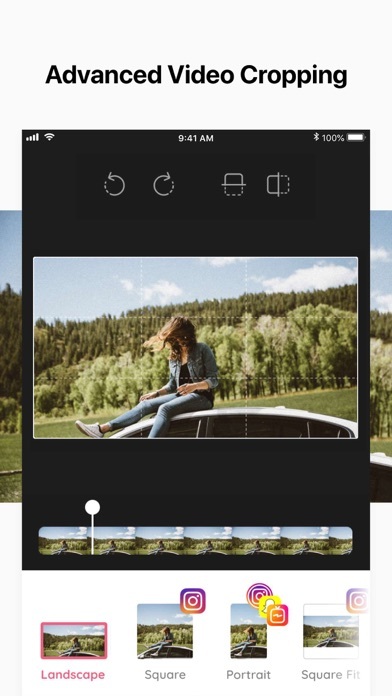 Most apps only allow you to crop the time-length. This app is so easy and fast to use! Use this app all the time for my videos !! 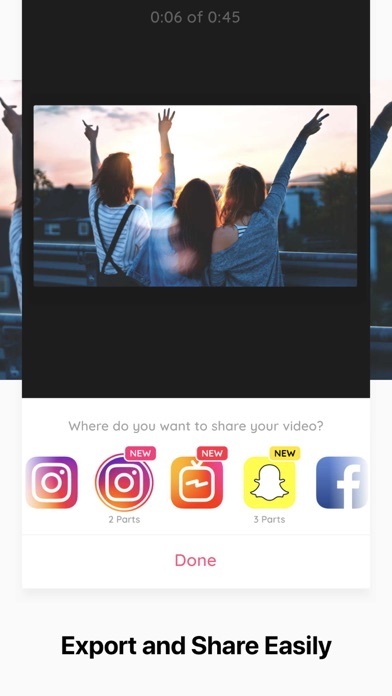 It’s is very simple and easy to use, would recommend for anyone needing to quickly edit videos to post on social media.